Football star Aaron Hernandez had a fiancé, a young daughter and a multimillion dollar contract with the NFL, playing for the New England Patriots as a tight end. But his seemingly picture perfect life crumbled beneath him because of his own horrific acts. In 2013, Hernandez was arrested for the murder of his fiancée’s sister’s boyfriend. He was convicted in 2015 and sentenced to life in prison without possibility of parole. 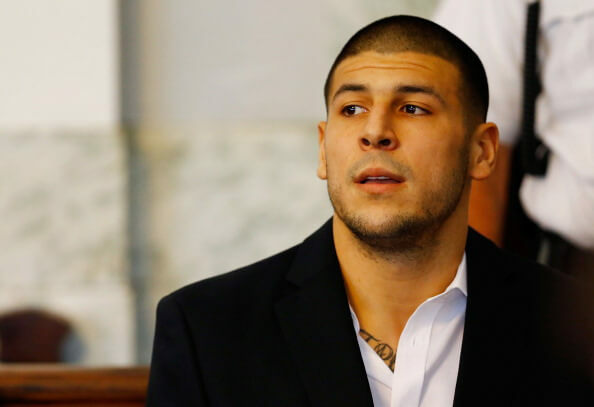 Hernandez also faced double murder charges for the deaths of two men outside a Boston nightclub in 2012, but he was acquitted. This past April, Hernandez committed suicide by hanging himself in prison with a bed sheet. He was 27-years-old. So why would the young man who seemed to have it all, flush it down the toilet? How could a father, soon-to-be-husband and American football hero be a murderer? These are the questions his fans, the media and medical professionals would like answered. And now, Hernandez’s lawyer is suing the NFL and the Patriots, claiming that his client’s brain damage was ignored for too long, causing Hernandez to suffer from dementia and act in a way he maybe would have otherwise not. Researchers recently revealed Hernandez had advanced stages of chronic traumatic encephalopathy (CTE). He reportedly had stage 3 (out of 4 stages total) of the disease, which may cause depression, violent mood swings and cognitive disorders (like dementia). What exactly is chronic traumatic encephalopathy (CTE)? CTE is a neurodegenerative disease, like Alzheimer’s. And both of these diseases cause irreversible damage to the brain. We do not know the exact cause of Alzheimer’s, but a lot of evidence shows that CTE may be caused by repetitive head trauma caused by multiple head injuries. This is why CTE is commonly found in athletes, like boxers and football players. A study from The Journal of the American Medical Association reports that 99% of former NFL players were diagnosed with CTE. The studied examined brains from former players that were donated for research. Along with depression and mood swings, additional symptoms of CTE include difficulty thinking, impulsive behavior, short-term memory loss, emotional instability, irritability, aggression, vision and focusing problems and substance abuse. Some reports say Hernandez was extremely paranoid and was a heavy user of angel dust (PCP), a hallucinogenic drug. Can CTE be diagnosed before death? Now, researchers may have found a way to diagnose CTE before a person dies. Researchers from Boston University found a possible way to detect CTE while someone is alive, by testing their spinal fluid. The BU team discovered that a specific compound called cytokine was higher in people who died of CTE. Large levels of this compound was not found in healthy people, healthy older people or Alzheimer’s patients. It is not clear as to why CCL11 levels rise in people with CTE. It may be due to the way the body responds to injury. It is, however, evident that this disease progresses even after a person is no longer being exposed to head trauma. And what’s so concerning, is some career athletes may have been getting some of these head injuries that lead to CTE since their high school sports days. So what can we do to be proactive? The obvious answer may seem to be to not play football or other sports that may expose you to excessive head injuries. This is a personal choice, but I think the important matter here is that we have to take preventative steps when it comes to protecting our brains and mental health. It is important for athletes to get regular head examinations and refrain from playing if there are signs of serious head trauma. Regularly checking in with a therapist to discuss any symptoms of depression may also help. Now that CTE is a major disease on the radar and continues to be studied, we can stay informed and make strategic decisions, especially if our children want to pursue sports that put them more at risk for this disease. Magnesium. 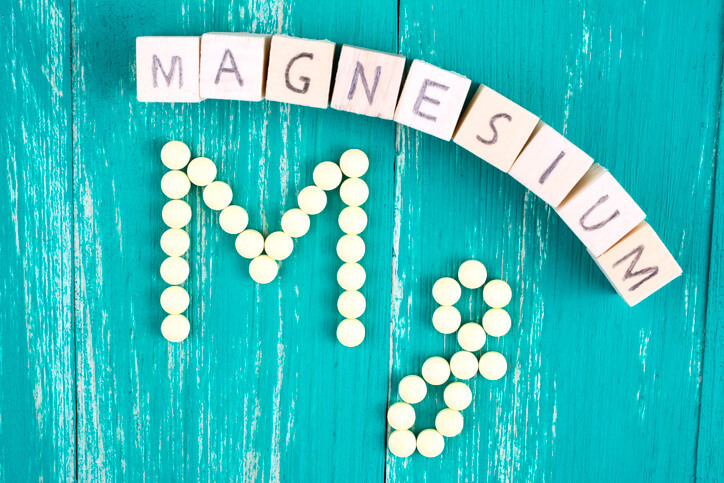 Animal experts suggest that magnesium treatment could be good for brain trauma. 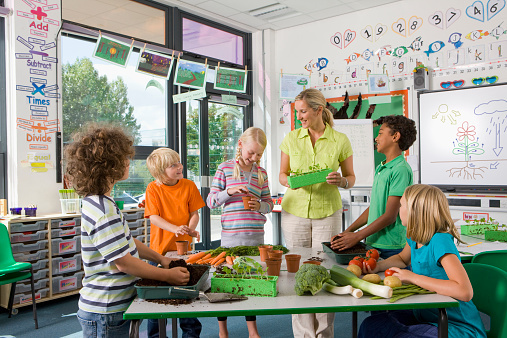 Food sources of magnesium include leafy green vegetables (like spinach), legumes, nuts, seeds and whole grains. Foods with fiber are also good sources of magnesium. Many cereals are fortified with this mineral as well. Sodium & Potassium. Injuries also disrupt the delicate sodium/potassium balance, meaning that treatments focusing on this area could be useful in these injuries. That’s not all; body-wide severe low potassium occurs in hospitalized brain injury patients, often leading to too-low phosphorus and excessively high sodium. You will likely not have any problems getting sodium in your diet, but you may be getting too much. Talk to your doctor about balancing your sodium levels, and avoid processed foods which often contain way too much sodium. 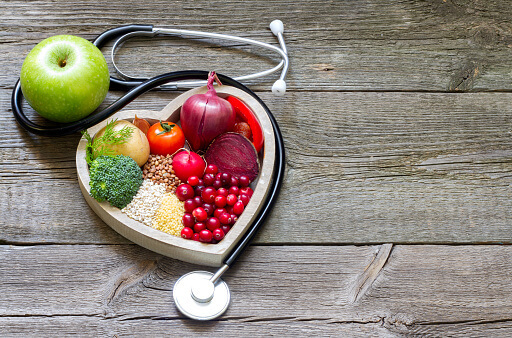 High levels of potassium are found in figs, dried fruits (prunes and dates), nuts, avocados, bran cereals, lima beans, broccoli, peas, tomatoes, potatoes (especially their skins), sweet potatoes, winter squash, citrus fruits, cantaloupe, bananas and kiwi. For more information on how minerals help protect the brain, read here. It is also important to get nutritional testing to make sure everything is balanced in your body. And get a comprehensive test for gut health and digestive functions. Ensuring your gut is good is important because it will provide a welcoming environment for those essential nutrients, and then they can be better absorbed by your body.